Meet Lisa. Watch this one minute video on the power of iSolved to combine your company’s HR, payroll, benefits and time & attendance. More than 25,000 employers, representing over one million employees, have now committed to iSolved, Infinisource’s cloud-based human capital management solution. Launched in the spring of 2013, the iSolved platform achieved spectacular adoption within the small to mid-sized employer market by deploying through a network of elite service bureau partners. Dave Dawson, Infinisource CEO describes iSolved: We’ve created a very different delivery model for our iSolved HCM solution. It provides customers with the white-glove service they want, while supplying the comprehensive technology that traditionally was only available from the national behemoths. 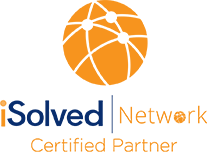 iSolved offers the payroll and HR technology that is critical for all employers, but it can also scale to include time tracking and benefits when a customer needs them. 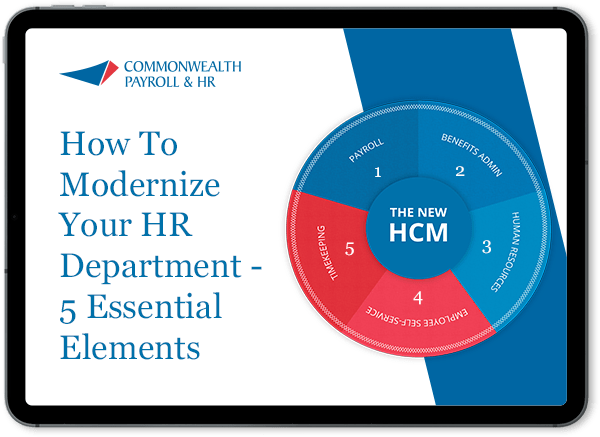 The solution is then delivered through strictly vetted certified partners, such as Commonwealth Payroll & HR.